Browse through our comprehensive NY boating guide and find all sorts of outdoor venues where you can enjoy boating in New York. Experience the best kayaking, canoeing, and other types of NY boating with the help of our New York boating guide. Explore our list of boat rentals NY and enjoy the many unique wonders of the great state of New York. Whether you're exploring the state for the first time or re-exploring your hometown, rent a boat in NY and set sail for a good time. Enjoy a fun ride across the state's lovely lakes and rivers by choosing one of these boat rentals new york. When it comes to canoeing in NY, Fun New York is your go-to guide to rivers, lakes, and other places to canoe in new york. 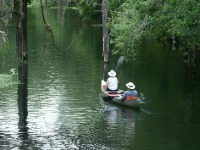 Search for the finest canoeing new york has to offer by browsing through our detailed reviews on places to canoe in NY. See our extensive list of NY charter boats, including New York yacht charters that will help you explore many cool locations throughout the state. Find New York charter boats that are most affordable to you, before you embark upon a fun-filled day trip. 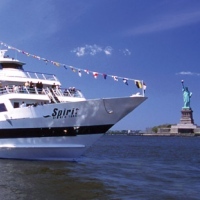 Enjoy delicious cuisine when you step aboard one of these wonderful New York dinner cruises. Book one of these NY dinner cruises today and cherish a delightful night on the ocean with your family or special someone. 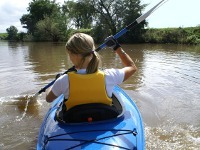 Take advantage of the finest kayaking New York has to offer on some of the best rivers and waterways. See a complete, detailed list of places to kayak in NY. Explore the Hudson River and other historic bodies of water while going kayaking in new york. See our extensive directory of New York marinas and find out information about reservations and services offered. 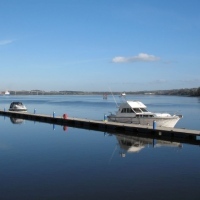 See our complete list of New york state marinas. If you're planning a relaxing day on the water, find out about all the different marinas in New York. Whether you are visiting New York or you live in the state, you should really consider hitting up a party boat. Feel the sun on skin, have a drink in your hand and enjoy the company of friends. 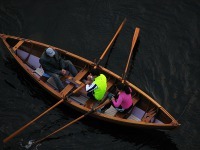 For the best in outdoor recreation, see our go-to guide to row boating in NY. Whether you're seeking row boating in Central Park or other places to row boat in New York, we'll provide with detailed information on row boat rentals in NY. 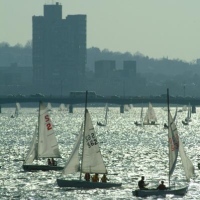 Enjoy the finest New York sailing at many great facilities throughout the state. Whether you're looking to sail the waters of Manhattan or Bronx's City Island, we're listed a series of places where you can enjoy the best NY sailing.